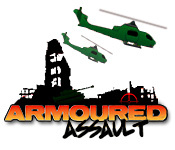 Go behind enemy lines and unleash your ferocious firepower in Armoured Assault. Use A and D to move and your mouse to fire.Epic combat behind enemy lines!Go behind enemy lines and unleash the ferocious firepower of your tank in Armoured Assault. 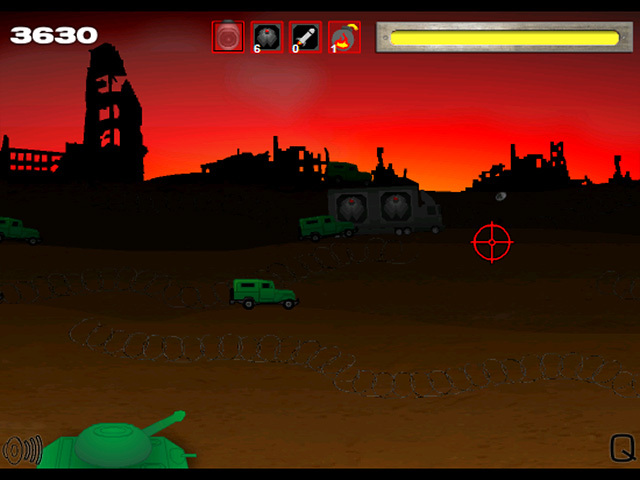 Destroy the moving targets using your superior weaponry and war skills. 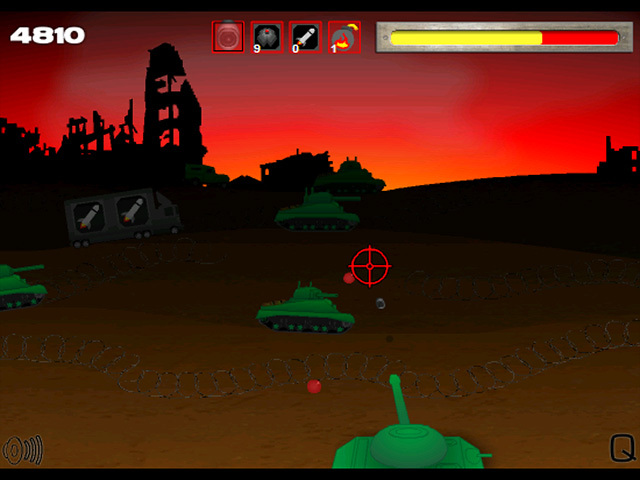 Use A and D or the arrow keys to move your tank and the mouse or S key to fire. Press space bar to change your weapon. Avoid being shot. 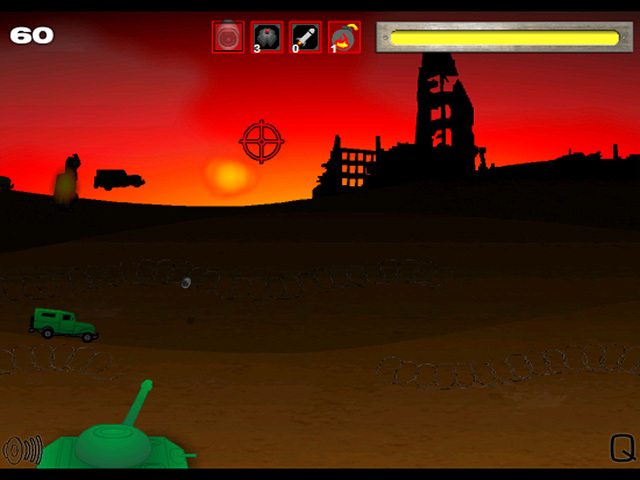 Can you emerge victorious from this battle behind enemy lines?